A good perfume is almost always synonymous of sophistication and good taste. Combine that spirit with Christmas and choose unforgettable gifts. This year, go beyond those perfumes that every woman already knows and has and choose one of the 10 new and hottest perfumes out there! Launched during summer 2012, the new Hugo Boss perfume has actress Gwyneth Paltrow as the face of a deliciously floral fragrance that was entirely inspired by the Little Black Dress that every woman has in her closet. Aromas such as peach, jasmine, white flowers, violet, sandalwood and moss are the essence of this new fragrance that will delight any woman who receives it this Christmas. 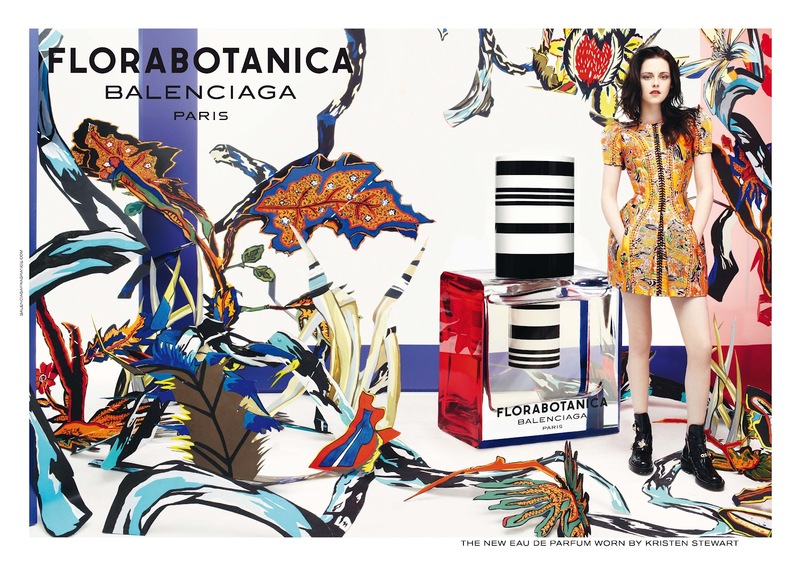 Florabotanica is the most recent creation of the house of Balenciaga and has already been considered one of the most modern fragrances of the year. The mix of citruses, amber and flowers, such as roses and carnations, creates the feeling that you are in a true garden, where mystery and sensuality also play their part. A perfume that is beautiful on the inside and on the outside… just like the woman you are going to give it to this Christmas! An ode to Gabrielle “Coco” Chanel, the House of Chanel launched a completely noir perfume… after all, isn’t black the epitome of chic? Its fragrance – an intoxicating mixture of bergamot, grapefruit, Indonesian patchouli, rose, jasmine, sandalwood, white musk and Brazilian tonka bean – creates an aroma characterized by mystery, that will seduce every woman who dares to wear this perfume. A fragrance that represents modern elegance… do you know anyone who would love to receive this perfume as a Christmas gift? Escale à Parati is the perfect Christmas gift for women who love fresh and magical perfumes. Its fragrance, composed by notes of citrus and red berries, along with spearmint and cinnamon, transport us to the city of Parati in Brazil, reminding us of sun and samba. Is there a better way to turn up the heat on Christmas night? Actress Blake Lively stars, for the very first time, in a perfume’s advertising campaign… and what a perfume! Gucci Première was inspired by timeless Hollywood glamour, as well as all the iconic leading ladies of that golden age. In this fragrance, bergamot, orange blossom and white flowers come together with musk, leather and wood. An enticing and seductive mixture that makes this perfume a very tasteful Christmas gift. This new fragrance by La Perla symbolizes elegance, femininity and romance – all of which are always associated to this iconic lingerie brand name. Its aromatic grace is the result of combining pink pepper, raspberries and pear, which come together nicely with the aromas of amber and sandalwood. A special perfume, for a special woman. Wishing you a very fragrant Christmas, with some of the best perfumes from 2012!